A balanced product, with a delicate flavour and full-bodied aroma, born from the slow roasting of the most prestigious varieties of Arabica. 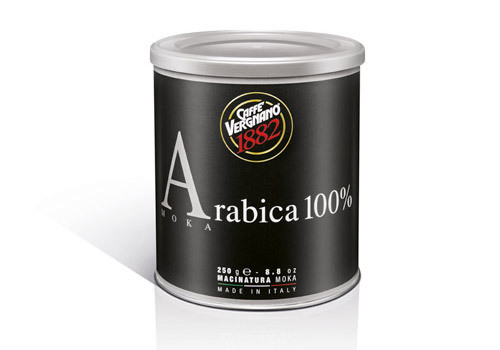 Coffea Arabica is the most prestigious type of coffee. 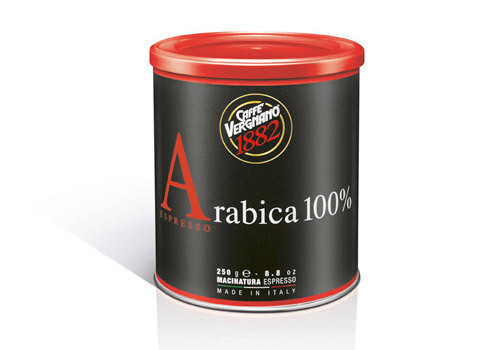 Vergnano Arabica comes from the slow roasting of the most prestigious varieties of Arabica from Central America and Africa. The fine grinding makes it particularly suitable for home espresso makers. The decaffeinated top of the Vergnano range. 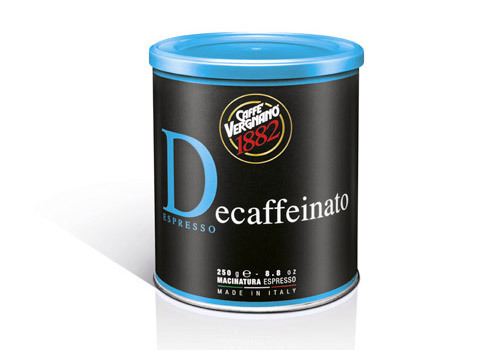 A balanced product, with a delicate flavour and full-bodied aroma, born from the slow roasting of the most prestigious decaffeinated origins, perfect for evening consumption. The fine grinding means it can be used in home espresso makers.